Image 4 is an industry leader for branding and marketing in the real world. For over 30 years, they've been creating brand affinity, product awareness and face-to-face connections to drive sales, increase customer retention and own mindshare in your market. Image 4 distills and presents your unique brand experience by integrating images, artifacts, and media throughout your buildings, campus or factories. Image 4 offers branding solutions for banks and credit unions. Distill and present your authentic brand, integrate digital and real-world platforms, transform brands and branches, and refresh and revive the branch channel. Boost sales and strengthen brand loyalty with Image 4’s revenue-generating 3D experiences for trade shows. They work with you to optimize your physical presentation for face-to-face marketing success, and offer options to buy or rent. 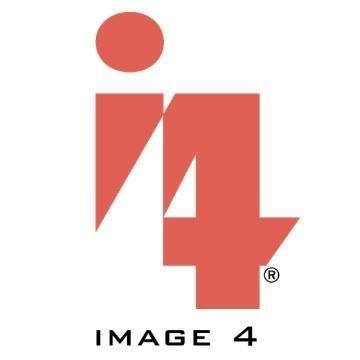 Image 4 has been designing and launching Rapid Retail and Pop-up Shops for local, national and international brands since the genre was known.